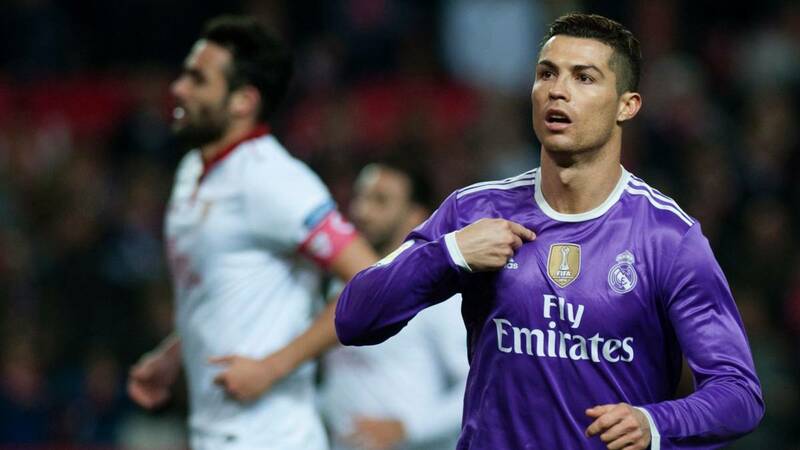 Sevilla remain the Portuguese's favourite side, with Ronaldo hitting 27 goals in 18 fixtures against the Andalusians at a rate of 1.5 per match. 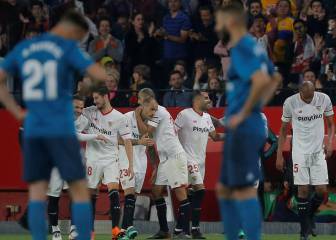 Sevilla have an imposing recent record against Real Madrid, who visit the Sánchez Pizjuán on Wednesday evening with a record of one win in their last six games. 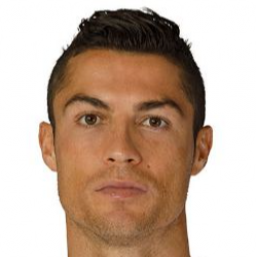 And that is even more remarkable given that Cristiano Ronaldo has punished the Andalusians more than any other side during his goal-laden career. The Portuguese has netted 27 times against Sevilla in 18 games across all competitions, finding the net on average 1.5 times on every occasion he has played them. In LaLiga, that record rises to 1.7 goals per game, with the Portuguese scoring 25 times in 15 league encounters. Among those strikes are a four-goal haul in a 6-2 win in May 2011 and four hat-tricks. 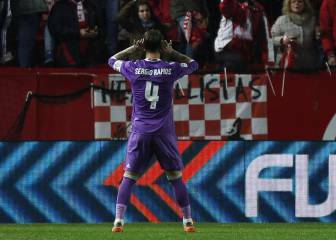 Even in the Sánchez Pizjuán, where Madrid and particularly Ronaldo and Sergio Ramos have always been treated to a hostile reception, the Portuguese has maintained his scoring rate of 1.5 goals per game, hitting the net 12 times in eight matches on Sevilla’s home turf. The departure of Ronaldo has left Madrid with a bit of a void to fill and so far this season Gareth Bale, Marco Asensio and Karim Benzema have scored 10 between them, Sergio Ramos chipping in with three, Isco with two and Mariano and Dani Carvajal one each. 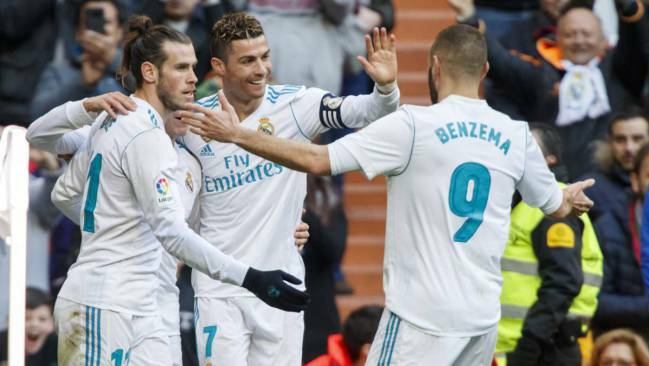 Against Sevilla though it has often fallen to Ronaldo to break the Andalusians’ back line, Benzema has managed eight goals in 16 games against Wednesday’s opponents (0.5 per match) with Bale on three and Asensio on two.